We love options! 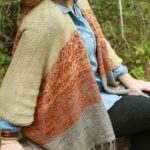 And with the Persephone Throw pattern we give you options for two different sizes. 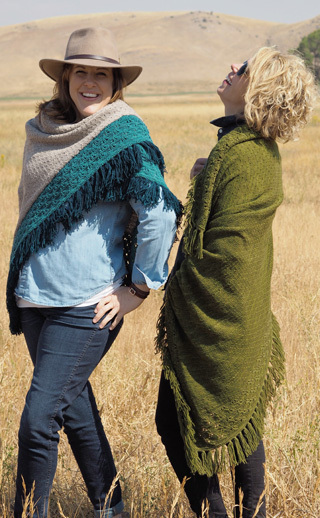 When knit using the first, smaller sized option, you will create a beautifully textured square shawl, perfect for shutting out the winter chill. 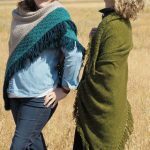 But when knit using the second, larger sized option, those same textures become a gorgeous throw, perfect for dressing up the back of your sofa or to snuggle under with someone you love. This pattern is charted and also contains row-by-row written instructions, making it a great choice for all skill levels. And, of course, adding fringe is the frosting on the cake!